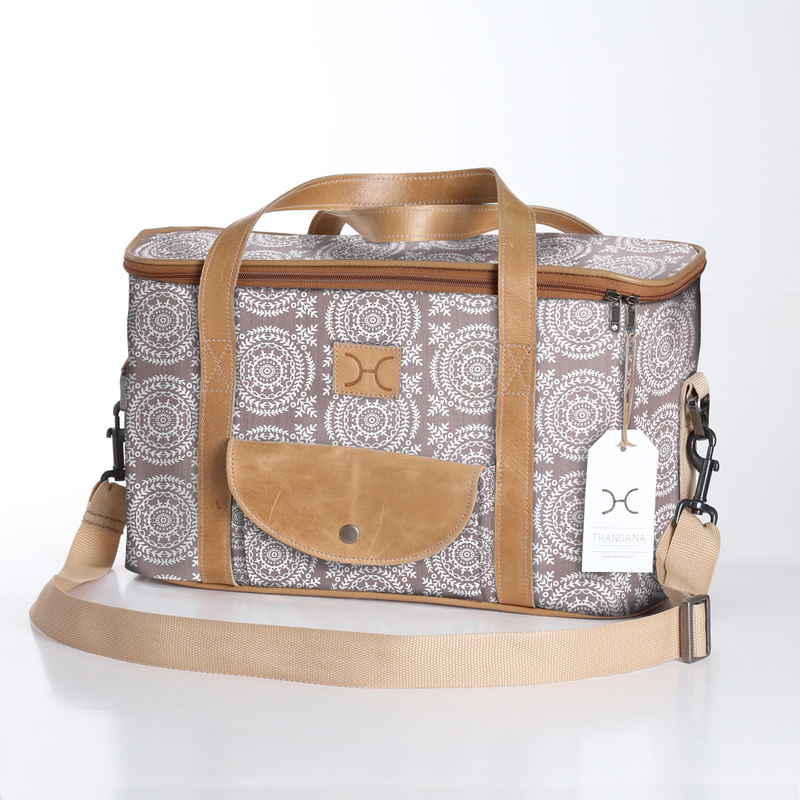 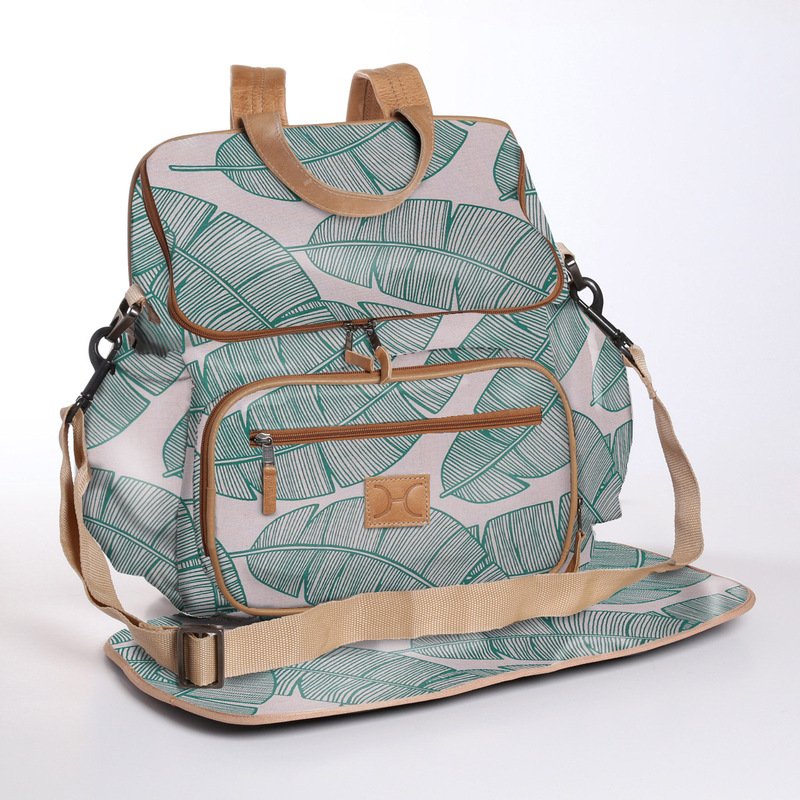 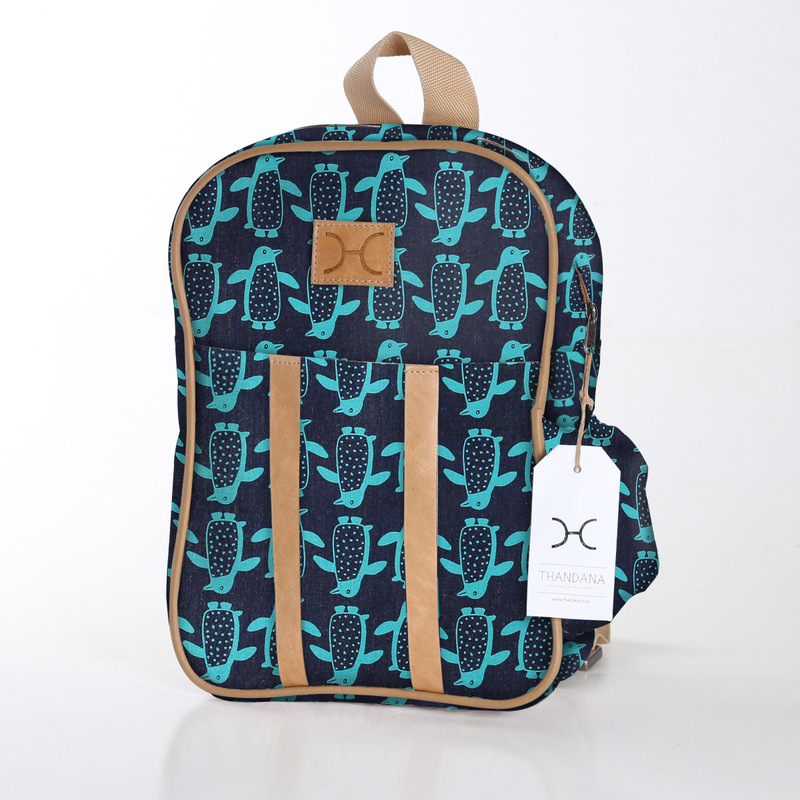 Thandana is a home grown luggage brand designed and produced in Sunny Zululand, Durban, South Africa. 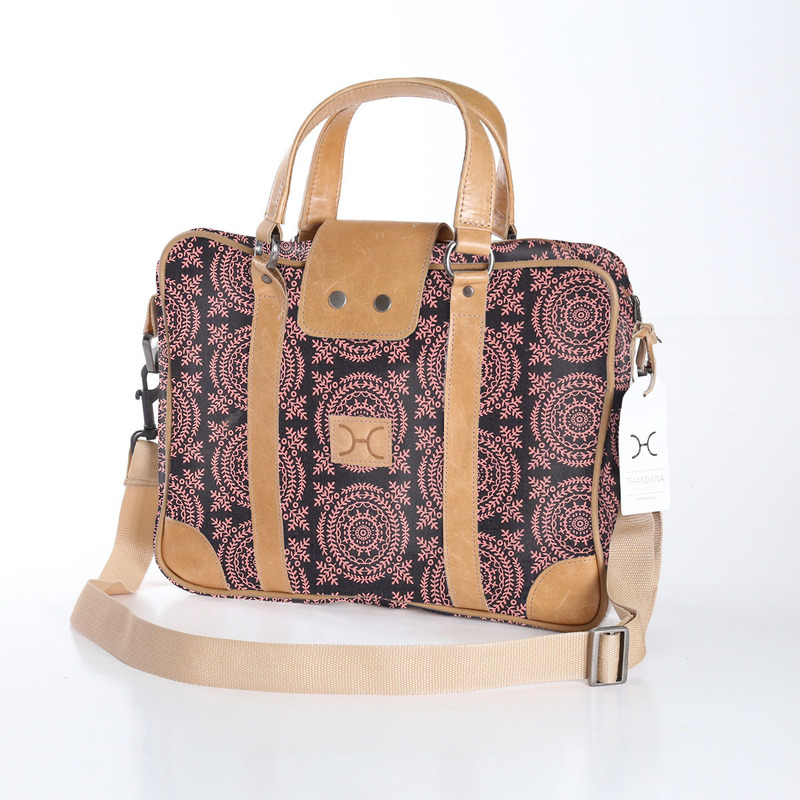 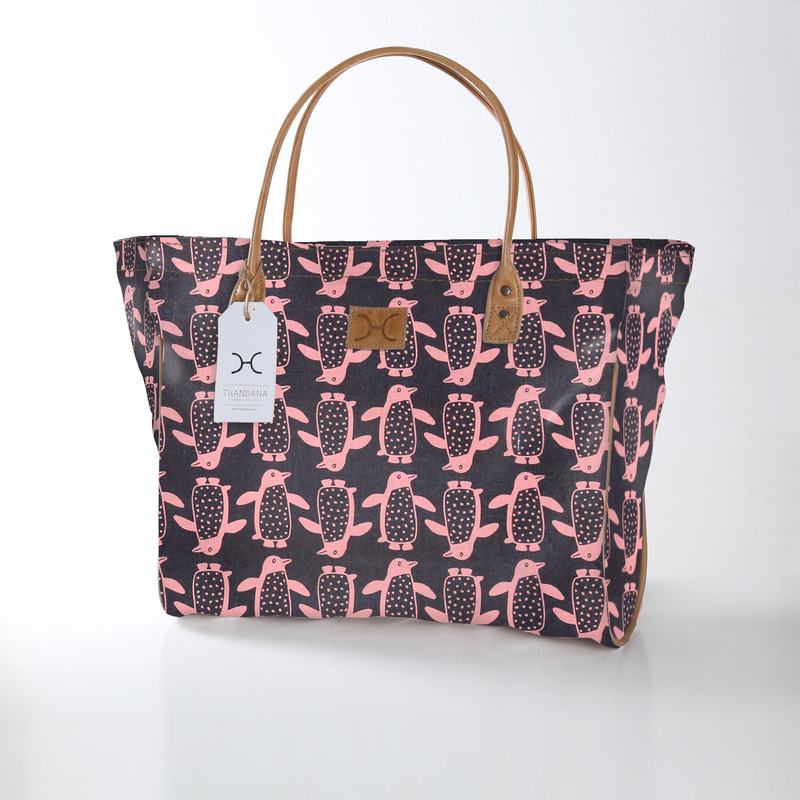 With a focus on making travel fun and exciting, their bags are immaculately crafted from hand printed fabric or genuine leather. 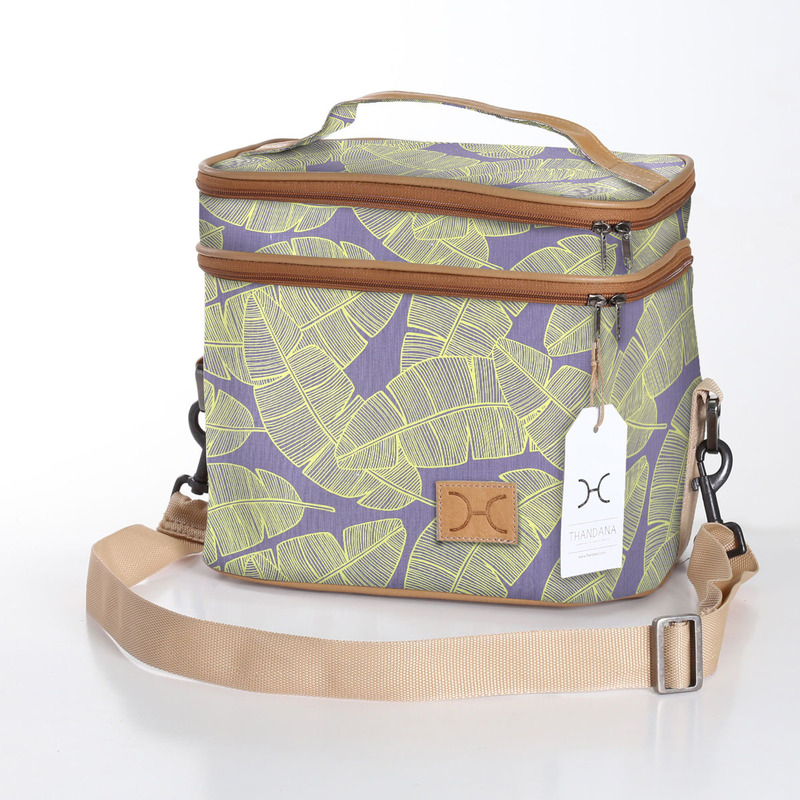 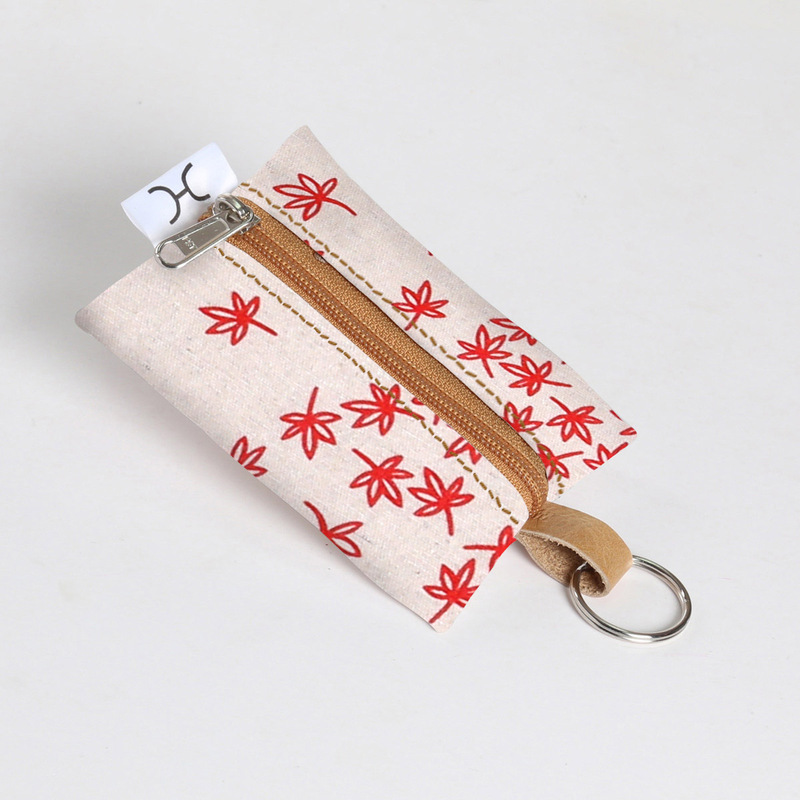 We photographed each Thandana base bag in preparation for website population, developing templates for each item, photoshopping in the full range of printed fabric designs. 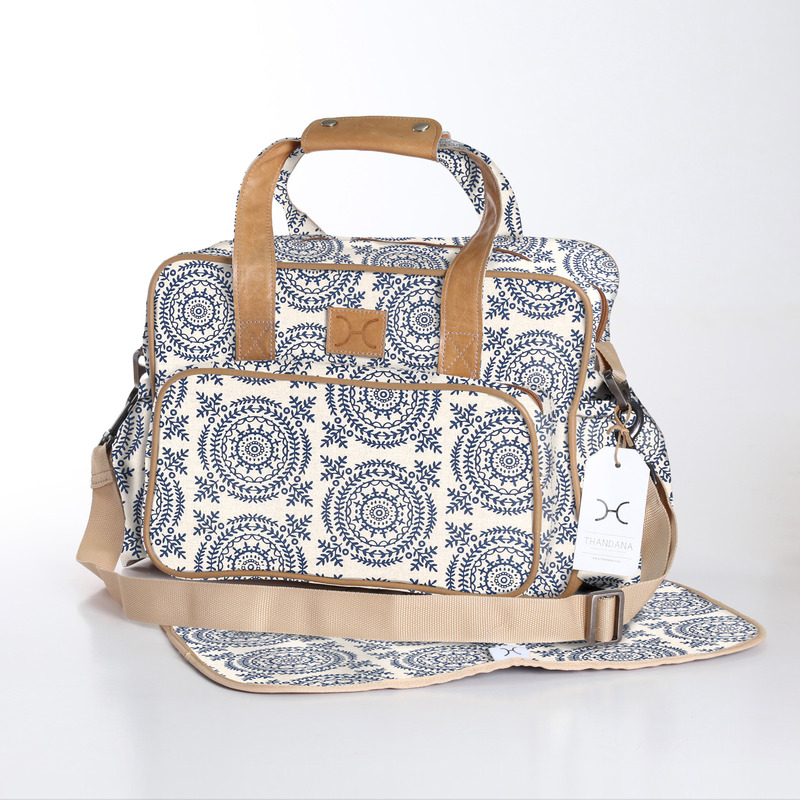 This minimised photography time and standardised lighting and shadows for continuity.